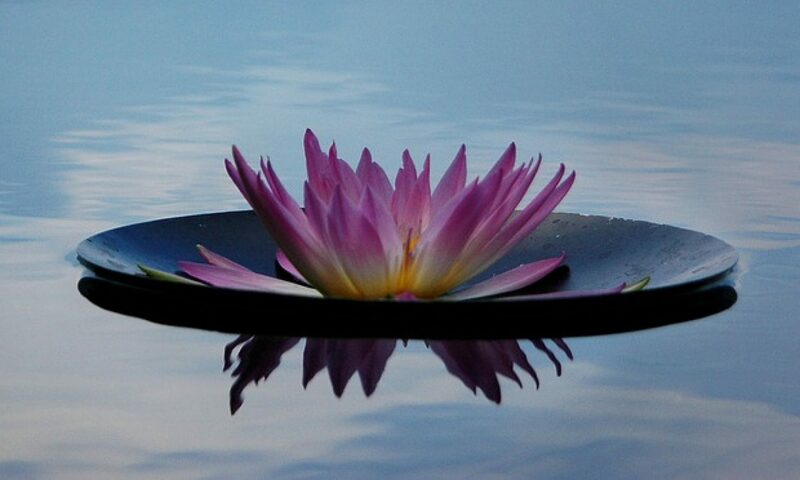 Reiki healing energy sometimes referred to as the “intelligent energy”, automatically flows to the areas in our bodies where it is needed the most; consciously we do not even have to understand where this is. For example, we begin seeing a Reiki practitioner for regular sessions to assist with some back pain at the physical level. Not only does our back start to feel immediate relief, but we also notice that we are feeling more emotionally balanced. This is because the Reiki energy flows to the root cause of the back pain. Energetically we may have been holding onto some emotional trauma from many years prior that is now emerging as back pain; the Reiki energy then assists with releasing this, helping our back to heal! This is a very simple example. 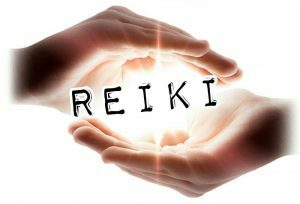 Reiki can expedite the healing process for any acute or chronic condition someone may be experiencing such as digestive imbalances, infertility, anxiety, depression, cancer etc. It supports ALL medical treatments and is highly beneficial both before and after surgery and during and following chemotherapy; it is beautiful at assisting with the birthing process, as well as during and after pregnancy; it can help to relieve stress and insomnia; bring relief to chronic pain and headaches; help to quiet one’s mind of racing thoughts and therefore help with meditation and relaxation. These are just a few examples of the power of Reiki.